Create scenes borrowing from the best action-adventure and superhero stories! Ever daydream about having super powers? Ever spend time twirling an imaginary mustache, or perfecting your evil laugh? Well, Theater Adventure is a place to bring out your inner superhero and villain (not to mention goofy sidekicks and mysterious shape-shifters), as we create scenes borrowing from the best action-adventure and superhero stories. Students will have the chance to create their own characters, and the costumes to go with them, including super-powers and weaknesses – even secret identities. Class activities will include theater and improv games, scene writing and character work, as well as crafting the masks and props needed to present our stories. We’ll also create commercials for ridiculous products (Such as a fork fashioned from noodles, or a dog-food scented perfume! ), to intersperse with our adventure scenes. Students will learn performance skills, story structure, and collaboration, all in a team-focused and wildly imaginative environment. 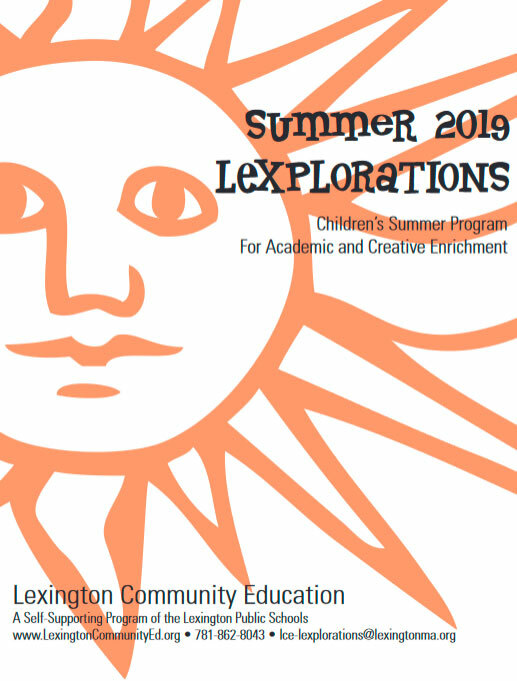 The week will culminate in a unique workshop performance for other Lexplorations classes, as well as friends and family.